This is a little feature we like to call “Is Wrestling _____?”, where we attempt to make a connection between professional wrestling and something from the world outside of Kayfabe. Today, we’ll look James Bond and the changing face of heroic nationalism. 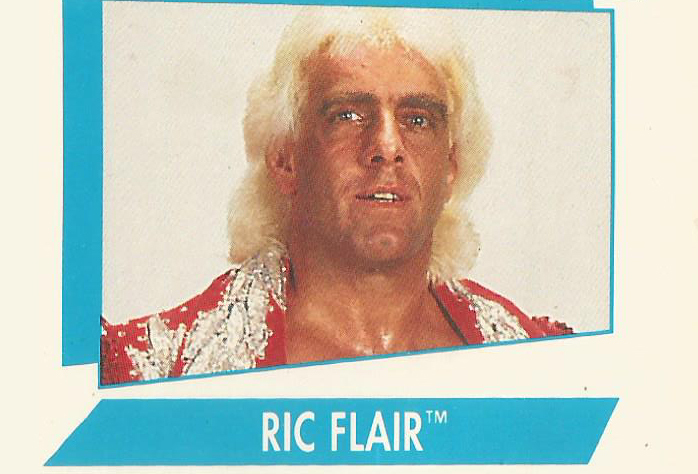 It’s Day Two of #RicFlairWeek, a celebration of all things The Man and the seventeenth installment of our (patent-pending) Juice Make Sugar Wrestler of the Week series. Today we give you the finer points of the Richard Fliehr oeuvre with some Essential Viewing. It’s the First Day of #RicFlairWeek, a celebration of The Man and the seventeenth installment of our (patent-pending) Juice Make Sugar Wrestler of the Week series. 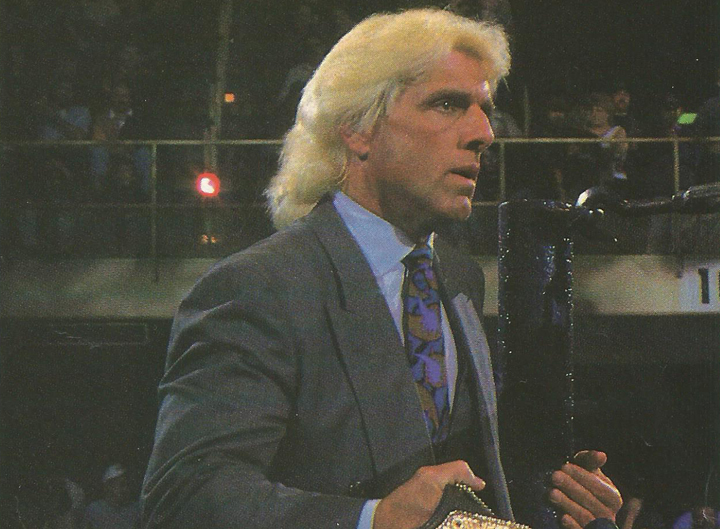 As always we’ll start by making Ric a Wrestler You (Should) Probably Know Better. 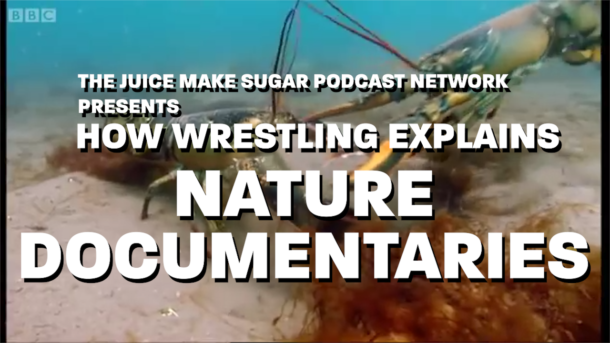 This is Day Two of #ECWWeek, the fifteenth installment of our (patent-pending) Juice Make Sugar Wrestler of the Week Series. Today, we give you the finer points of the company’s oeuvre with some Essential Viewing. This is the Final Day of #JCPWCWWeek, the fourteenth installment of our (patent-pending) Juice Make Sugar Wrestler of the Week Series. Now, we end everything with a Difference of Opinion, where JMS HQ actually doesn’t erupt into a civil war. But if we did, it would take place inside of a Doomsday Cage. Because we’re wrestling journalists — and Buzzfeed contributors — we’ve decided that we needed to start creating a top ten list based on each Wrestler of the Week. We’ve decided to not include any criteria for the list, because we’ve been told by experts in the list-making field that it would just muddy our ability to explain why we’re right. For #TheNationWeek, we give you the definitive list of the Top 10 Stables. It’s Day Two of #JeffJarrettWeek, a celebration of all things J-E-Double F J-A-Double R-E-Double T and the seventh installment in our patent-pending Juice Make Sugar Wrestler of the Week series. Today we give you the finer points of the Double J oeuvre with some Essential Viewing. It’s the First Day of #AhmedJohnsonWeek, a celebration of all things Pearl River and the first installment of our (patent-pending) Juice Make Sugar Wrestler of the Week series. Today, we start by making Ahmed a Wrestler You (Should) Probably Know Better.